Apple will reportedly launch a refreshed entry-level MacBook sometime later this year, and a new report from DigiTimes (which we first saw via MacRumors) suggests that it might feature a Retina Display. 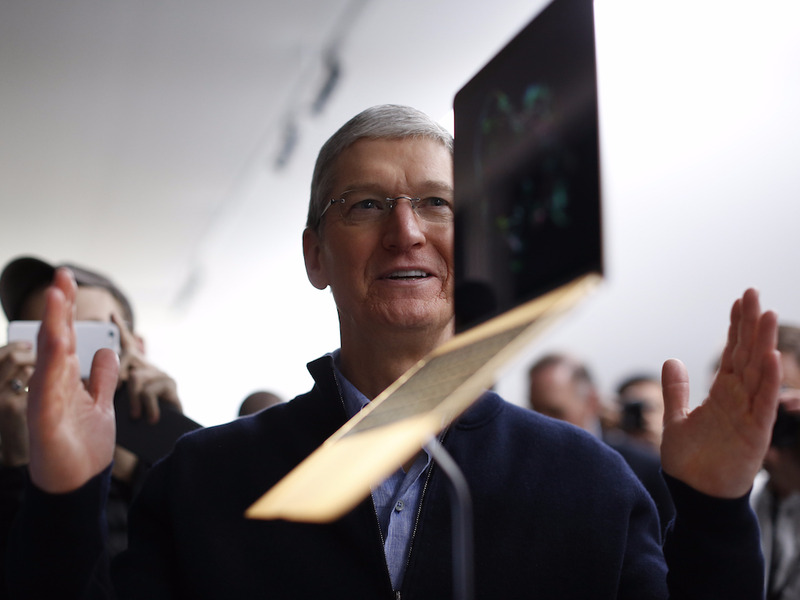 Apple currently has two lower-budget laptops, the MacBook Air and the 12-inch MacBook. The MacBook Air, which uses a low-resolution display, is one of the company’s most popular computers, which is why it looks like the device Apple is willing to refresh. DigiTimes’ report mentions that the new machine’s panel, manufactured by LG, should come in at 13.3 inches, which is in line with the current MacBook Air’s – except for its resolution, billed at 2,560×1,600, which would effectively bring it up to Retina levels. The company is reportedly expecting to ship 6 million units of the new MacBook by the end of the year, although analysts have set on a more conservative 4 million. The upcoming MacBook Air, which might be unveiled at Apple’s WWDC conference early in June, should hit the market later in Q3 this year, at a starting price that hovers around $US900 (£650).